A Titanic Controversy – Was Stanley Lord to Blame For The Entire Titanic Disaster? When Carpathia arrived in New York City with the Titanic survivors, people were not able to rest from their ordeal because an ambitious senator named William Alden Smith decided that there were questions that had to be answered as to what happened. Who better to answer the questions that the whole world was asking than the survivors that had just arrived home? There was a Titanic Inquiry in at the Waldorf Astoria Hotel, and everyone was there wanting to know what had happened and who was to blame for such an enormous tragedy. While the first person that was interviewed was J. Bruce Ismay, he was certainly not the only man that had questions to answers, and to explain himself for his actions that night. Among the other people that were interviewed, one of them was Captain Stanley Lord. 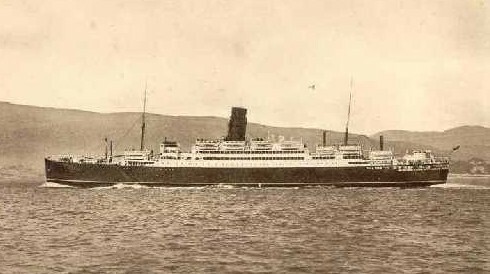 Lord was the captain of the Californian, a ship from the Leyland line. On the night of April 14th, the Californian had come upon the same ice field that the Titanic was in, and Lord had decided that it was simply too dark to navigate around the icebergs safely. The distance between the Californian and the Titanic was between 10 and 20 miles away. While Lord went to bed on the night of the Titanic disaster, his officers watched rockets being fired, but woke the captain to tell him what was going on. However, while the Titanic sank, the Californian stayed where she was all night. While Lord maintains that he knew nothing of the Titanic, the rockets, and seeing another ship until morning, the fact is that his officers gave very different testimony. Within the Titanic community, there are two factions of buffs and historian: Lordites and Anti-Lordites. The difference is that the Lordites are people who absolutely believe that Captain Stanley Lord was falsely accused of murder, and for allowing for 1500 people to die in the North Atlantic. The Anti-Lordites believe that the two Titanic inquiries were correct, and Lord indeed did not act correctly on the night of the disaster, and he is to blame for the people that lost their lives that night. 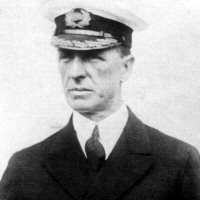 There have been many debates about Captain Stanley Lord, and his role on the night the Titanic sank has been a controversy that has existed now for the past 101 years, and will no doubt continue to remain one. The problem with the Lordites and Anti-Lordites debate is that there is information that can be found that actually does support both sides of the argument. However, the most important evidence that cannot be ignored is what the officers of the Californian testified to. These men that were on the boat deck of the Californian had a front row seat to one of the biggest sea disasters in the world. When the Titanic began firing rockets, the officers awoke Lord to let them know what they saw. Lord advised them that the rockets were probably company signals, and to try and reach the ship by using the Morse lamp. While the officers did try to use the small lamp to signal the Titanic, the problem is that there was just too much distance between them for it to really be seen and do any good. After trying to send Morse code from across the sea, the officers on deck watched the mystery ship fire a total of eight rockets before it supposedly steamed away. When the Titanic had disappeared, the officers once again awoke Lord to let them know that the ship was now gone. The night that the Titanic struck an iceberg, there are so many things that should have happened that night but didn’t, especially where Captain Stanley Lord and the Californian are concerned. The first thing that should have been done is that Titanic wireless office Jack Phillips should not have been so rude to Cyril Evans, the wireless office on the Californian. When Evans interrupted Phillips and his wireless work with an ice warning Phillips replied, “Shut up, I’m busy, I’m working Cape Race.” Evans was not very happy when he received Phillips’ terribly rude message, and decided that it was time for bed and turned off everything. Once the Titanic began sending out distress calls, Evans could have been the first person to respond to the signal. The fact is that the Californian was the closest ship to the Titanic, and there was only an ice field between them. 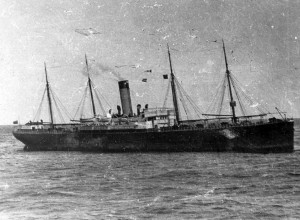 Even if Evans had not been awake to be monitoring the radio, when the Titanic started firing distress rockets, then the men on the deck of the Californian told Lord about rockets, the actions of Lord were incorrect. While the color of the rockets is important, the rockets were white, and no matter what color they were, Lord should have gotten up, woken up Evans, started the engines, and started across the ice field. 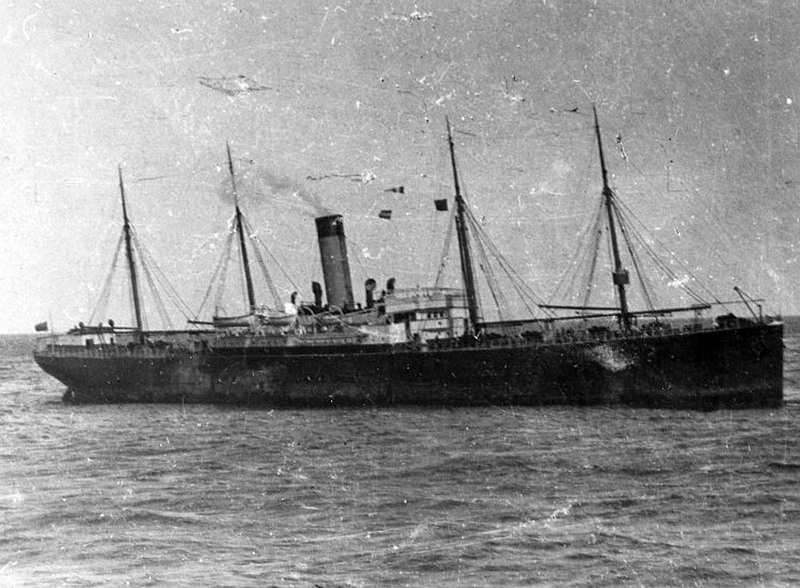 When Captain Lord testified before Senator William Alden Smith, he reported that he started moving toward the Titanic’s position at 6 am, and they reached where the Carpathia was picking up survivors at half-past 8. The Titanic started calling for help around midnight, and the ship sank at 2 20 am, and even if Lord had not reached the position until 230, he would have made it there in time to provide rescue for the hundreds of people swimming in the freezing water. 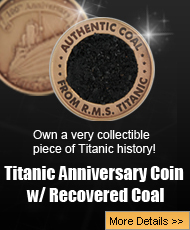 The Titanic was beyond saving, but her passengers were not. The debate between Anti-Lordites and Lordites will never end, and while each side has their valid points, the truth is that the Titanic disaster happened for many reasons, and while Lord could have done more that night, he was not a murderer nor should he be labeled as a scapegoat. After the Titanic went down, the sinking had a ripple effect that affected everyone in a tragic way, and their lives were never the same after that.